Rather than progressing in a straight line, the increasingly-growing coworking market is constantly changing. In addition to new players on the scene with their shape-shifting products, major businesses are now building coworking spaces in their own offices (“corporate working”). 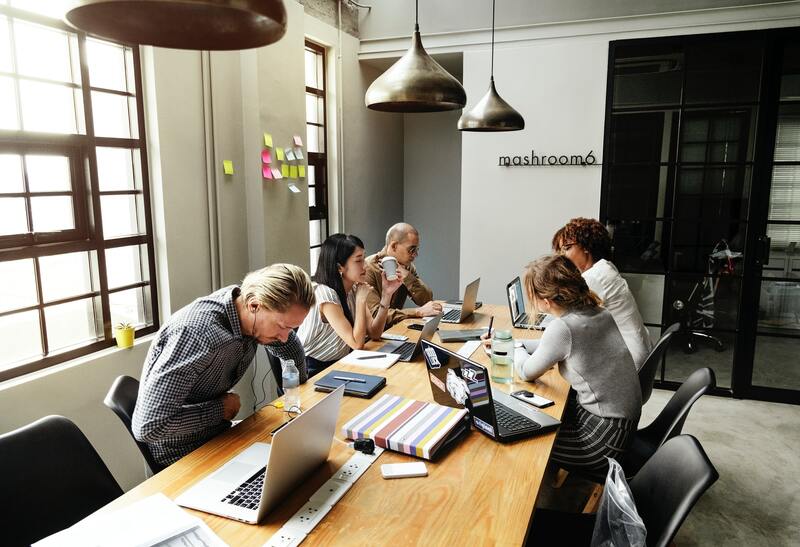 Coworking is becoming one of many solutions for optimizing - or outsourcing – facility management. At the end of 2017, TechCrunch wrote that WeWork’s new Powered By We product would be central to the company’s 2018 growth strategy. Indeed, several months later, WeWork became the second most valuable US startup behind Uber and ahead of Airbnb. Up until then, WeWork presented itself as the king of coworking, and it’s since gradually transformed into the king of Office Space-as-a-Service. Broadly speaking, this shift corresponds to the progressive transition of an essentially B2C product (offering coworking spaces) towards an ensemble of B2B products (proposing to run businesses’ work spaces on their behalf). Powered By We markets itself as an all-in-one solution. With help from various partners, WeWork finds offices for its clients and creates custom workspaces that increase productivity – and they even take care of the day-to-day running of the building too. Outsourcing the running of workspaces is a recent trend within major businesses. While certain services have been subcontracted for decades, less than 5% of businesses launched in France in 2015 delegated their whole facility management to one single partner. In fact, this term has barely been around for 30 years, which is perhaps a sign of businesses’ relatively late awareness of the need to optimize the running of its property assets. Evidently, the workplace itself has become a market. It would represent no less than 6% of a business’s turnover, and considering that almost a half of buildings in the services sector are under-used in France, it’s certainly an untapped economic asset. This is where Människa steps in. It’s a product constructed around advanced sociological research on the workplace, not only from a service point of view, but a design and digital one too. Basically, it’s about offering a complete package, one inspired by design thinking techniques and that’s adaptable to the customer-centric business culture. With the notion of integration at its core, it’s also about making use of the different skills from within the VINCI group in order to position this project as a business facilitator (legal and financial negotiation, design conception, building works, building management and activity). All that, plus innovative financial contracts inspired by the hotel industry model, resulting in more control than in a classic lease agreement exchange. So it looks like the workspace transformation is much more than just coworking! Leonard is looking ahead to 2018. We present you with our ten predictions for the year to come! 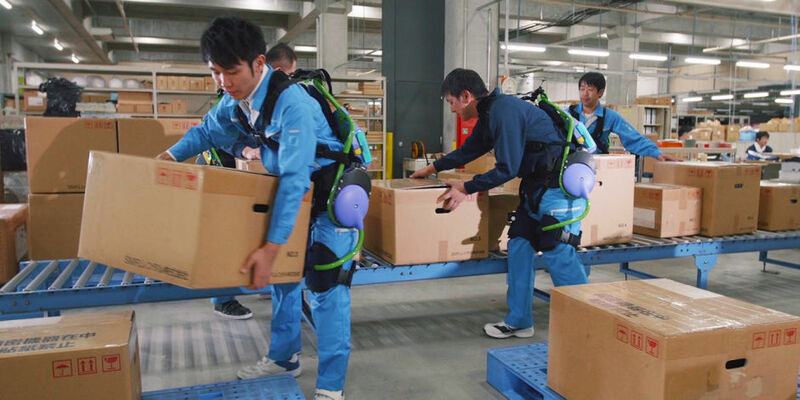 Exoskeletons promise to increase work force and limit the risk of accidents.